Pewter earrings from Griff of Great Britain. Exquisite detail with a touch of imagination. 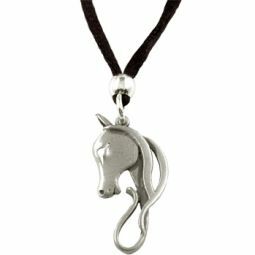 See matching pendant below.